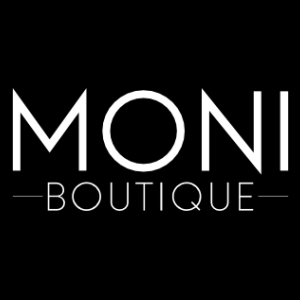 Moni Boutique has been featured in the April edition of the Dorset Living Magazine! Unfortunately, the magazine do not offer a digital version, but we have posted a picture on our Facebook page showing the article and advert. To find out more about the magazine, click here. To view the article and advert, click here to view it on our Facebook page. We have now added a Latest News page to this site, you know that as you're reading it here ;-) This is where we'll keep all relevant news in one place. To get news updates direct to your inbox, why not sign up to our news letter? Just click on the yellow banner at the top of this page and add your email address! Our Spring Collection has started arriving in-store and will be added over the next few days/weeks. To keep a track on our latest added items, check the LATEST ARRIVALS page. We have made some changes to the boutique and added some new pictures. Check them out on our ABOUT US page. We have now added the option to search our items by size! Just click on the SHOP menu option, and then navigate to view items by your chosen size. We are now on Pinterest! To view our Pinterest page, click here. Our Facebook page as now hit 3000 likes! Wow, thank you so much! Are you following us on Facebook?